So you wanted to see the world’s first Project Tango smartphone; well turns out that Lenovo Phab2 Pro is the world’s first smartphone belonging to Project Tango, and it’s been made just for consumers. 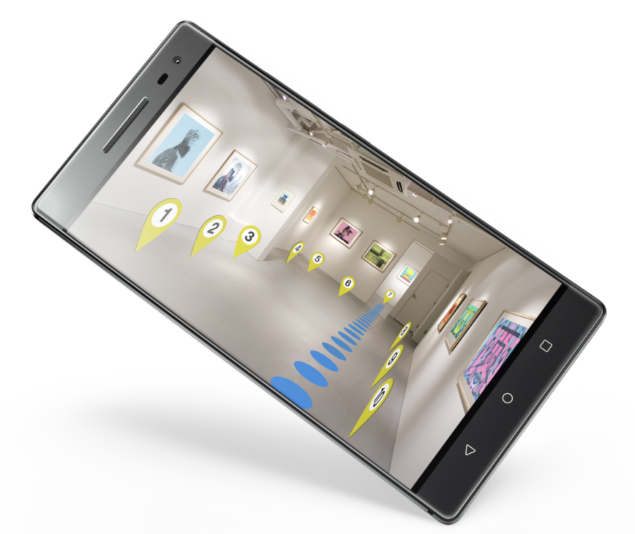 Initially, Project Tango was launched as a camera/device platform that allowed the phone to get an understanding of its location through a three-dimensional map of indoor spaces. With the world’s first commercial Project Tango, Lenovo Phab2 Pro will be able to measure your room and know those dimensions, along with its own position for the sole purpose to AR and VR related applications. Coming straight to the rear cameras, there’s a rear-facing 16-megapixel RGB camera, a depth camera and a motion tracking camera with an infrared beamer and fish-eye lens that allows for all the special features of Tango that you will not find on any other smartphone. Supplementing the cameras is an 8MP shooter present on the front side. 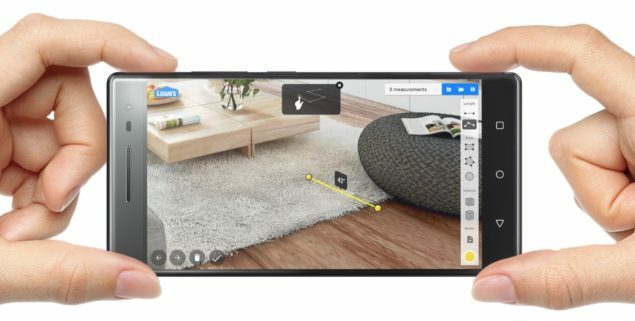 As for which consumers are going to end up using it, it appears that Lenovo Phab2 Pro is going to be used by developers and other individuals looking to make AR and VR related applications possible. Since this is the first Project Tango smartphone, it looks like several software updates are going to be inbound to improve the overall experience for users attempting to implement VR and AR in several applications. 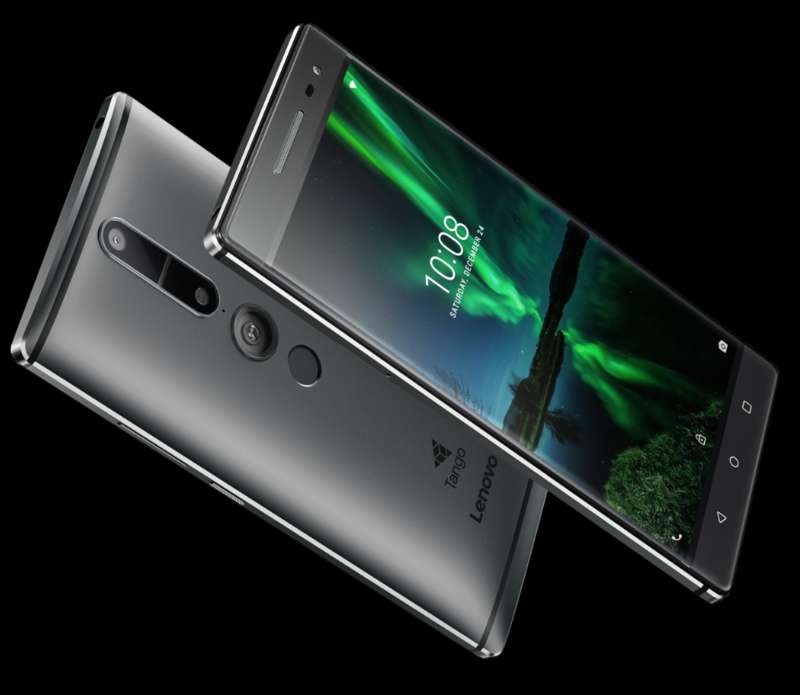 For its hardware specifications and price tag, what’s your impression of Lenovo Phab2 Pro? Tell us your thoughts immediately.